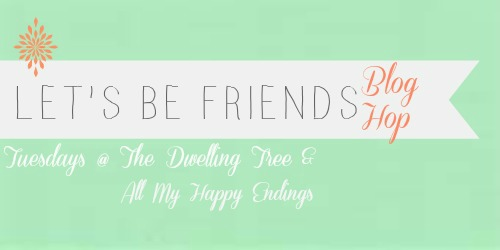 Welcome to the 49th Let's Be Friends Blog Hop! I had the pleasure of picking last week's winner, which is exciting since it was my first week of being a Host! 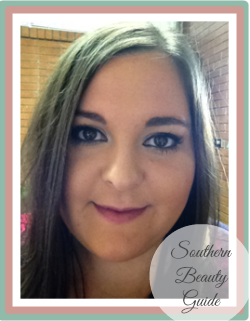 If you haven't guessed yet, yes this is Chelsee from Southern Beauty Guide! There were so many inspirational and educational post this week that made this a difficult decision. As I was reading posts I came across this great blog- Everything Happens for a Reason! 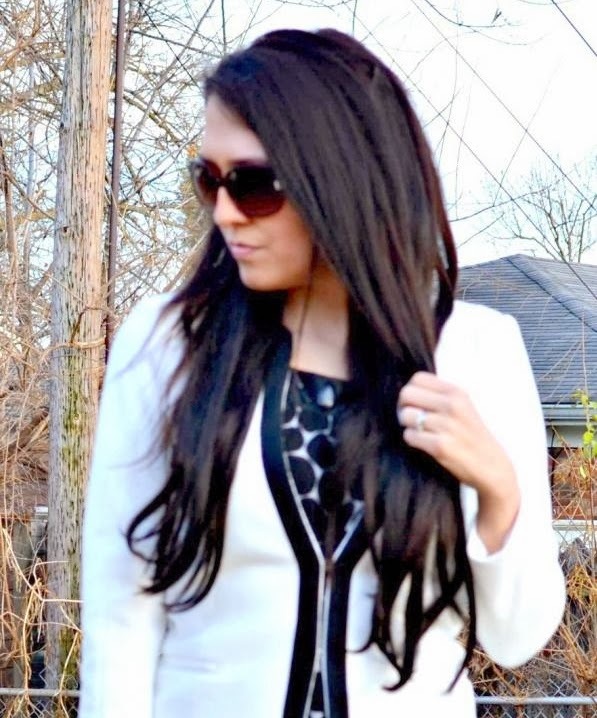 Whitney is a Southern Belle with a love of fashion, makeup, and hair. She blogs all about her life and also writes posts from Beauty related to the "Raw, Real, & Honest" ones. She's a Military wife, but is not just a pretty face. She has two bachelor's degrees (Psychology and Communication) and a master's degree (Mental Health Counseling). I really loved this post about not defining yourself. This is something that I truly feel that many go through. When I saw Whitney posted on this it truly stood out. She talked avidly about not letting a something like "a job" define you, and introduces that "a job" is just one facet of yourself. Due to the judgmental and overly defining world that I believe we live in, I feel that it is important to take time to recognize that we are far more than what we often define ourselves as being. Thanks to Whitney for this inspirational post! 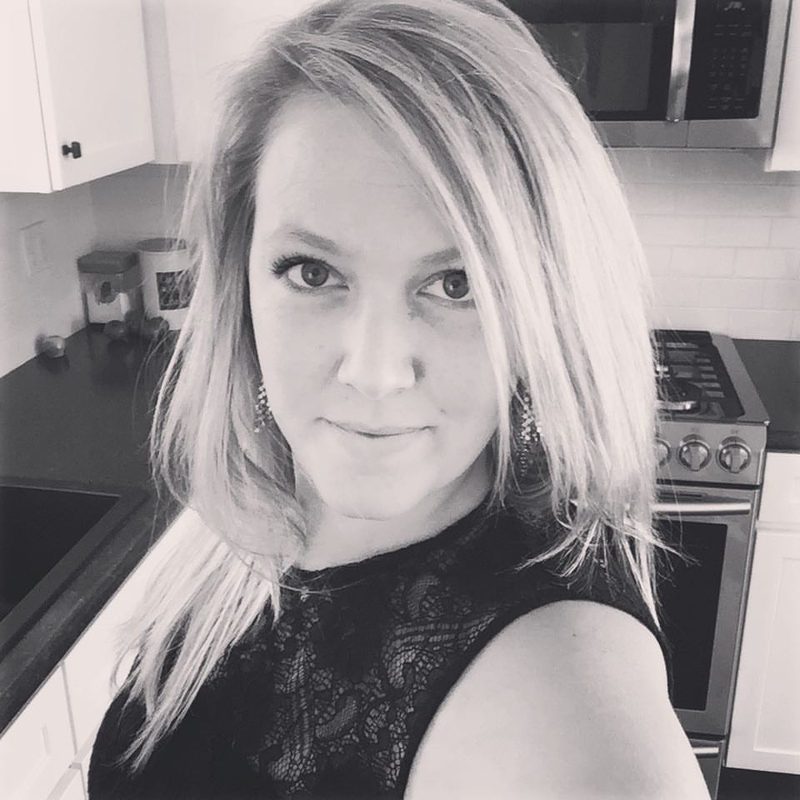 Head over and check her blog out!